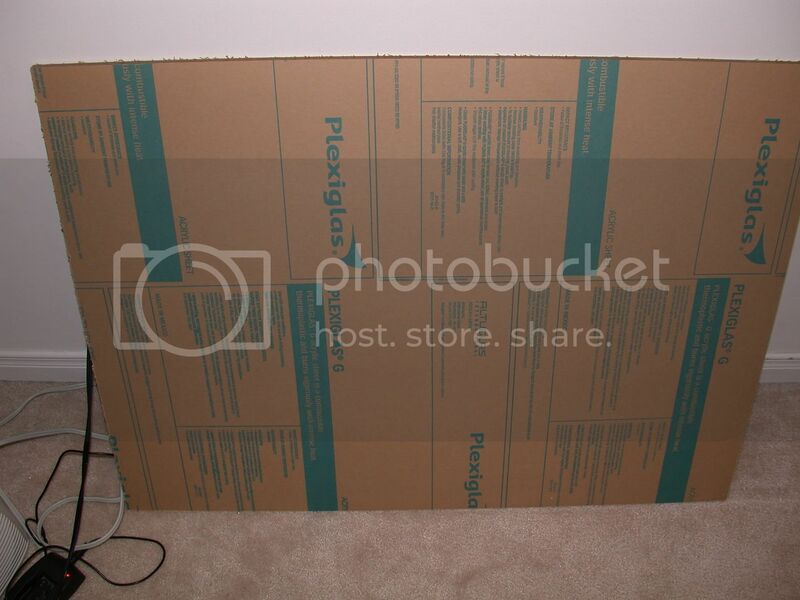 The Osyris Digital IO prototype consists of an acrylic sheet which will be mounted in a frame. Having tried to maintain a (4:3) aspect ratio. 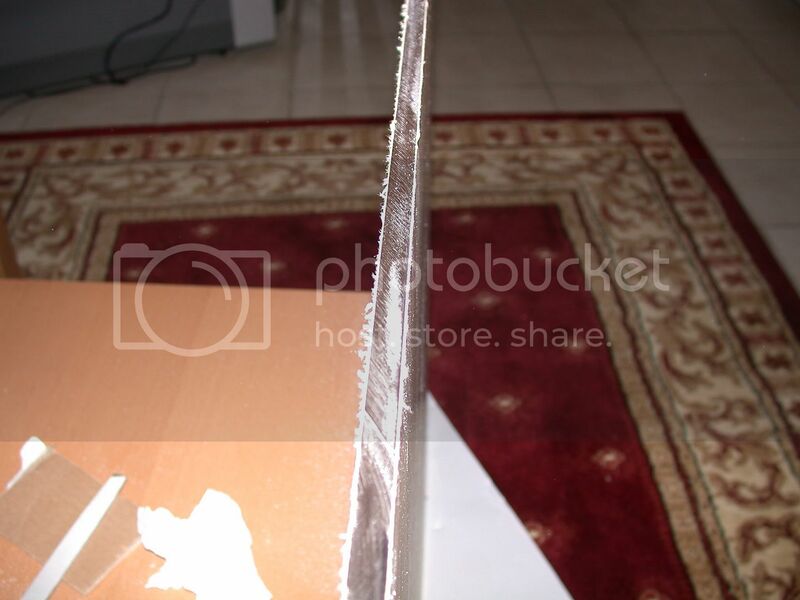 The The Acrylic Sheet is 24″ x 32″ = 60cm x 80cm of size and 3/8″ = 0.921cm thick. However the actual projection area is 58cm x 78 cm. The acrylic sheet was purchased from Laird Plastics Toronto (Mississauga) for $55 CAD, it came in a traditional paper protective layer. Below is the process of how to i polished my acrylic sheet. You are currently browsing entries tagged with polish at Interactive IO & More.